Save the date for the 2017 Spring Camporee and Daisy Day! 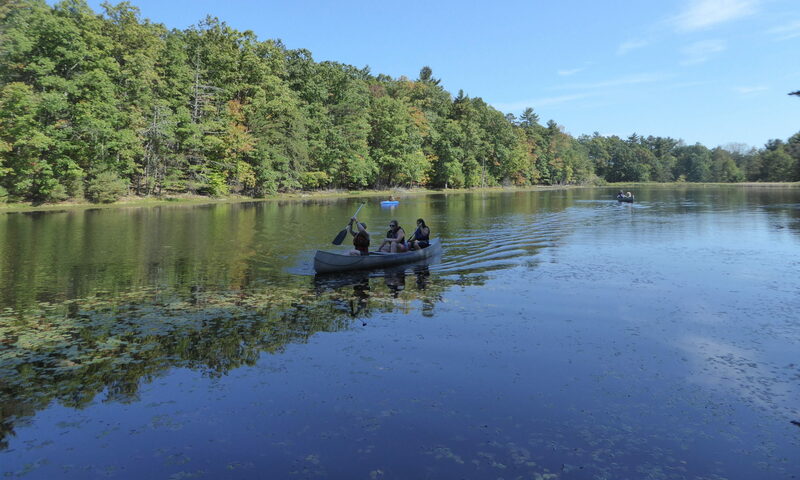 Camp Golden Pond is reserved for May 5 – 7. Brownies and up are invited to come spend the weekend at camp. Daisies are invited for a fun filled Daisy Day on May 6th. Early registration will open from Feb 3rd until March 3rd. Regular registration will run through April 3rd (or camp is full) at an additional $2 per person. See the event pages linked above for more details and cost information. Good job girls! Troop 40436 would like to say Thank You to everyone that came out to our movie morning and donated a toy to Toys for Tots! 132 people attended and donated 93 toys! Troop 40436 hosted a movie morning and collected 93 toys for Toys for Tots. Animal Adventures at Camp Golden Pond will take place June 24-26! We will do animal badge activities at the Brownie through Senior levels and the Daisy 3 Cheers for Animals Journey! Archery, canoeing, and swimming at Blue Diamond will also be available! For more information and registration forms see Animal Adventures at Camp Golden Pond!